Bollywood stars are often blamed for not taking a stand on politically divisive issues, unlike their peers in Hollywood. 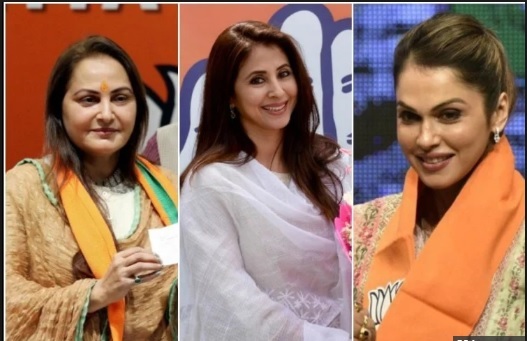 But once past their prime, stars of the Mumbai film industry are known to think of politics as the next career option. Urmila Matondkar is the latest among them. Some of the former stars, such as Jaya Prada and Shatrughan Sinha, made a success of it while some, like Amitabh Bachchan and Govinda, had enough of it soon and did not linger on there, a film critic said. 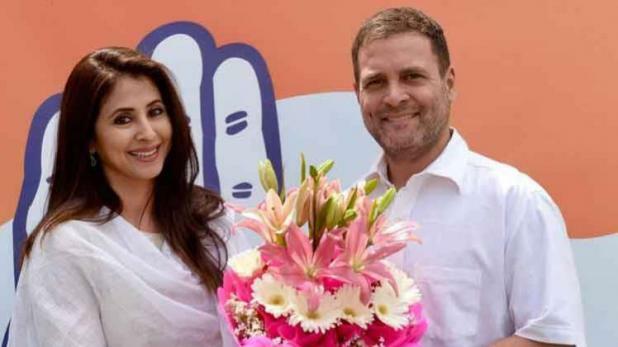 Urmila Matondkar Wednesday joined the Congress after meeting party chief Rahul Gandhi in Delhi. 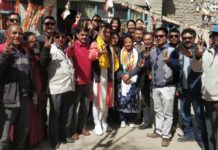 She later said she believed in the ideology of Congress and was not joining “for the sake of elections”, but speculation was rife that she may contest the Lok Sabha poll from Mumbai. As elections approached, grapevine had it that Salman Khan and Sanjay Dutt could be fielded by prominent political parties, but both the actors denied the reports. Bachchan entered the rough and tumble of politics in the 1980s to help his close friend Rajiv Gandhi, but decided politics was not his cup of tea after he found himself in the crosshairs of opposition which targeted Gandhi and Congress over the Bofors scandal. 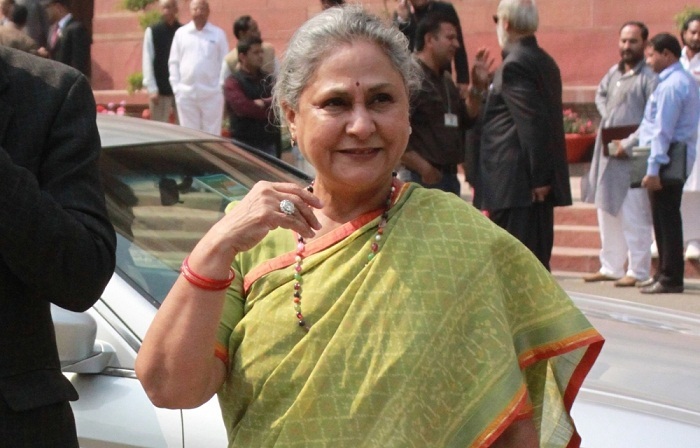 But his wife, Jaya Bachchan, had more tenacity and stayed put as the Samajwadi Party sent her to the Rajya Sabha. 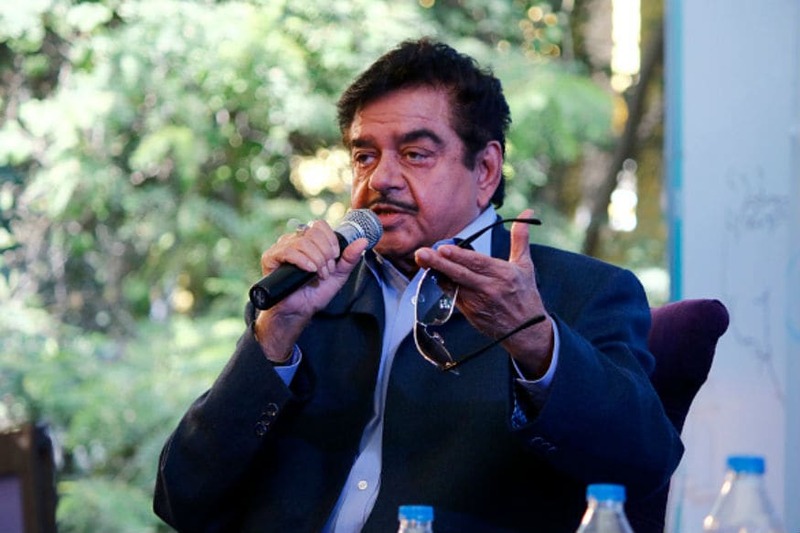 Jaya Prada and Shatrughan Sinha, Bachchan’s co-stars in some films, also made a successful transition to politics. Both are known as crowd-pullers during election campaigning. 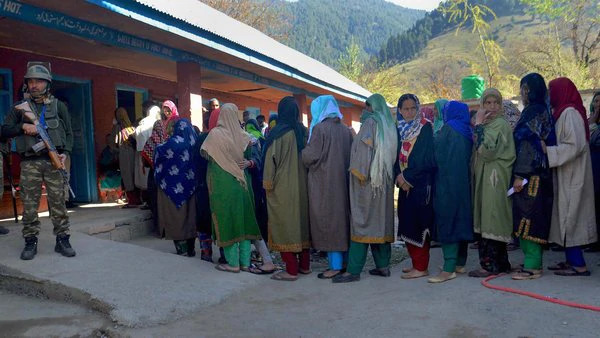 While Jaya Prada is now with the BJP and contesting the LS poll from Rampur, Sinha has been sidelined by the saffron party. 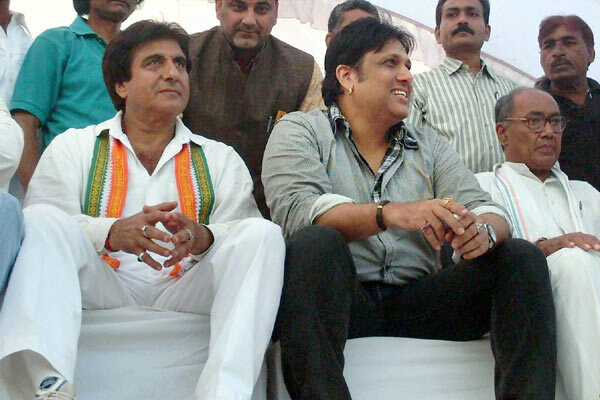 Raj Babbar has had a steady political career, and is currently Uttar Pradesh Congress chief. Hema Malini too has been steadfast in her political choices, and has been once again nominated by the BJP from Mathura seat. 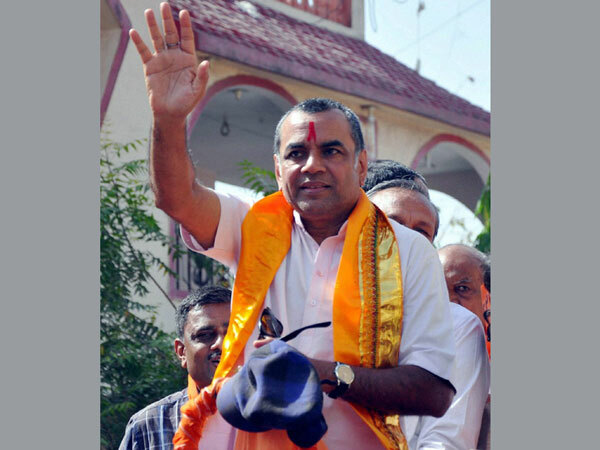 Paresh Rawal, a vociferous backer of Prime Minister Narendra Modi, has opted out of the 2019 Lok Sabha election after winning it in 2014. 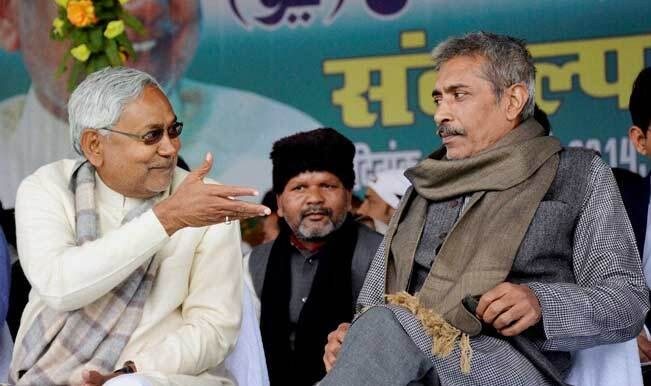 Directors Prakash Jha, Mahesh Manjrekar and actor Kirron Kher are among others who have dabbled in politics. 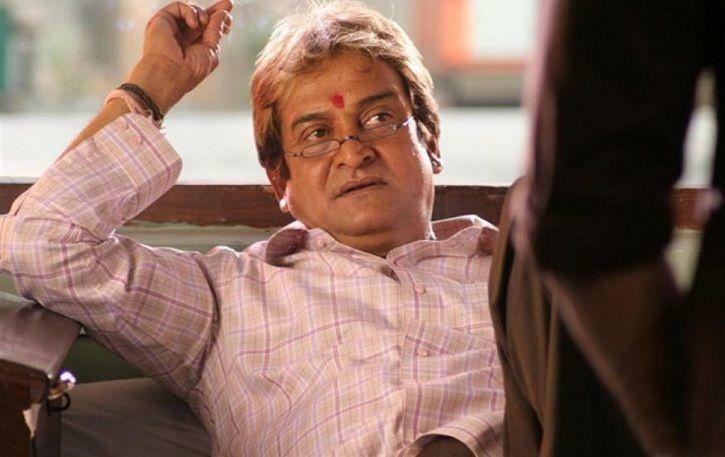 The most successful among Mumbai film stars who made the switch-over to politics was late Sunil Dutt, who won Lok Sabha election from Mumbai many times and was a sports and youth affair minister in the Manmohan Singh government when he died. Late Vinod Khanna was a four-time MP and Union minister.